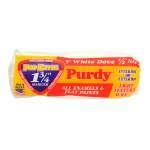 Purdy Pro-Extra White Dove Semi Rough Sleeve 9" x 1.75"
For use on very smooth to semi rough surfaces with latex and oil based paints. 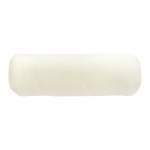 Large core diameter version of Purdy's most popular roller covers holds 25-35% more paint – increases production. Use with all paints and exterior stains, especially where a smooth, lint free finish is desired. 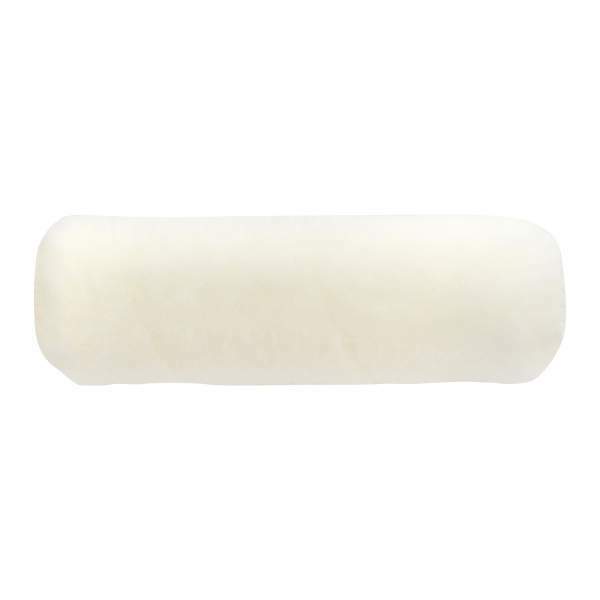 White Dove series features a high density woven cover, made of Dralon, a derivative of nylon, which enables the paint to flow freely into and out of the cover for easy rolling and a high quality finish.